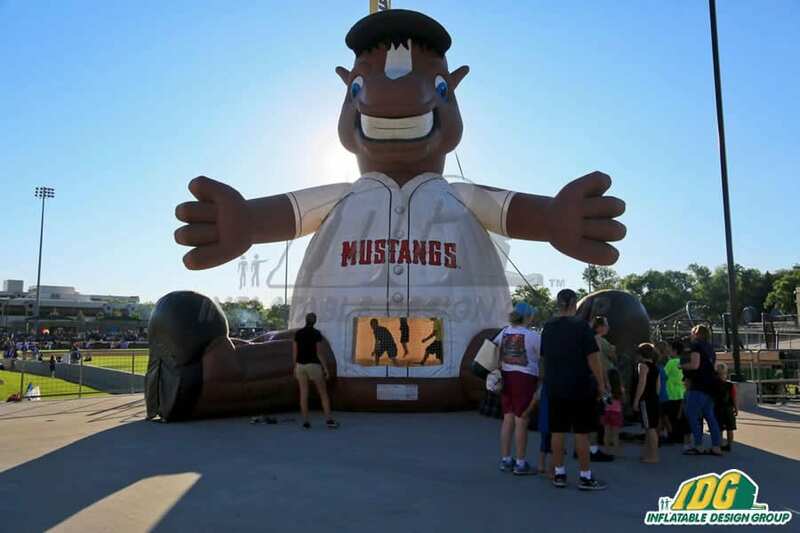 Knock it out of the park this season with custom baseball inflatables from Inflatable Team! 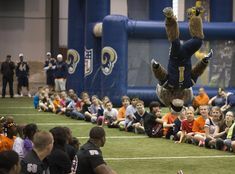 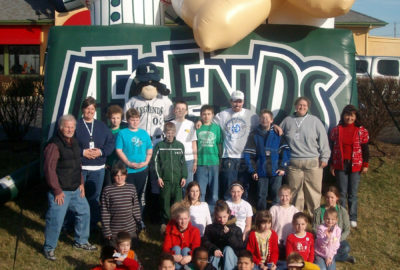 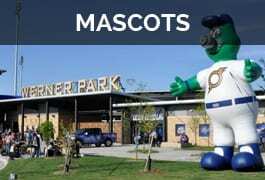 From the minors to the majors, inflatables bring the wow factor to stadiums across the country. 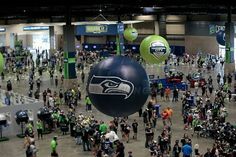 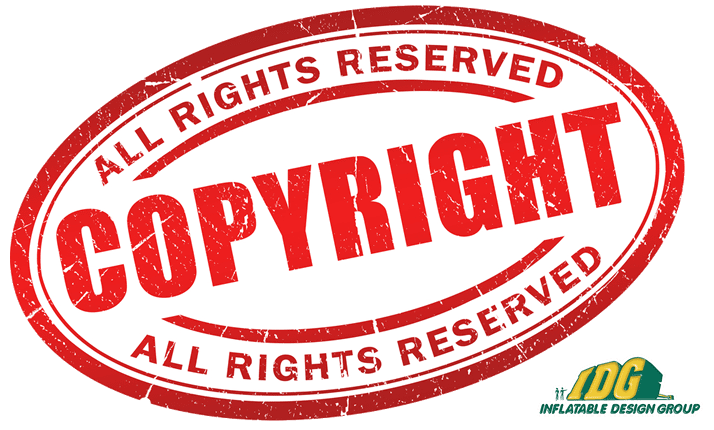 Stepping up your advertising and branding will attract more fans to your games. 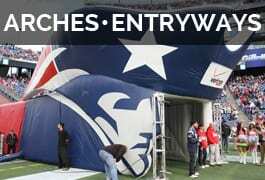 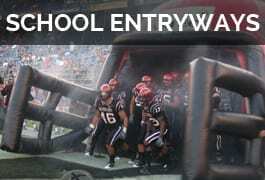 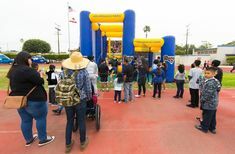 You can even take your inflatable on the road to away games, fundraisers and more! 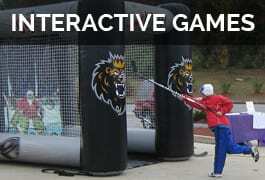 Give your throwing arm a work out or test your batting skills with our line of inflatable baseball games. 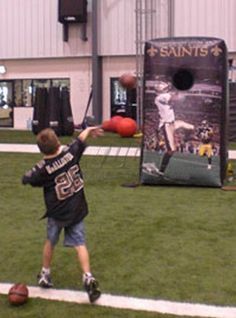 Inflatable speed pitch games will turn you from fan to pitcher in an instant! 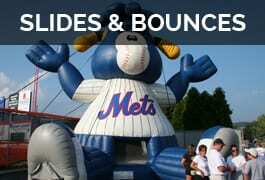 With a simple and fast set up your inflatables can transform your ballpark in mere minutes. 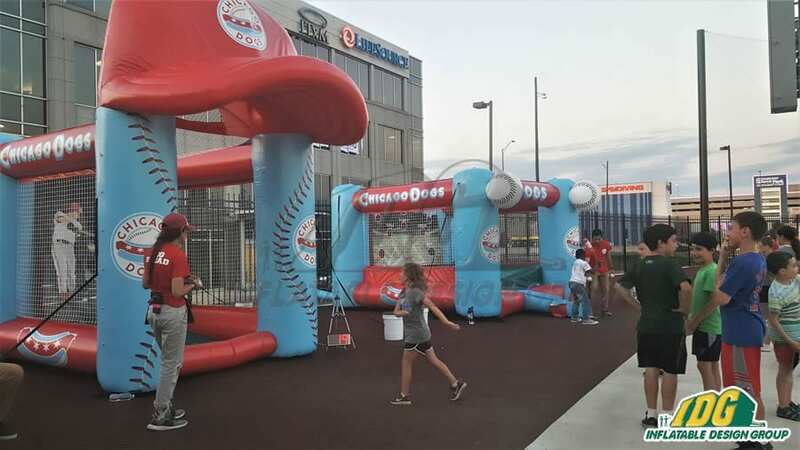 Fan zones have never been more fun with inflatable belly bounces and inflatables t-ball! 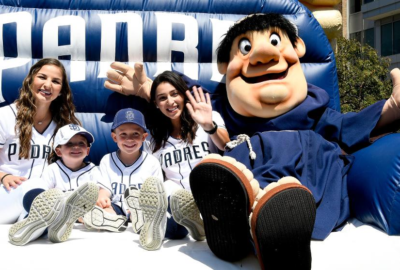 Hey batter batter, your fans are ready to knock game day out of the park. 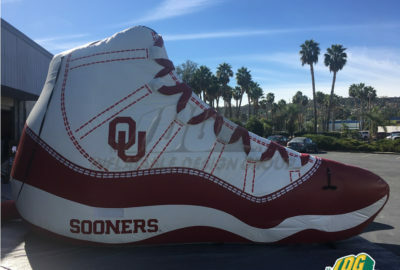 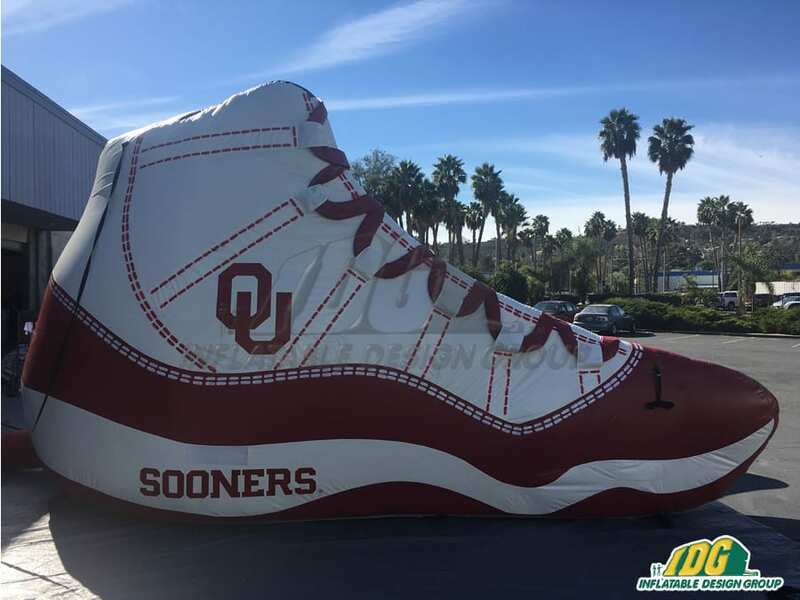 Since our inflatables are 100% custom to your team, there is no better way to show your team spirit. 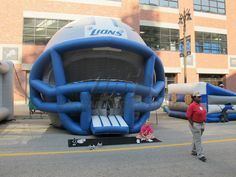 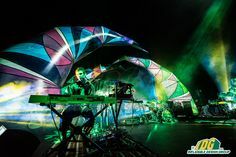 Our team has over 25 years of experience creating the highest quality inflatables. 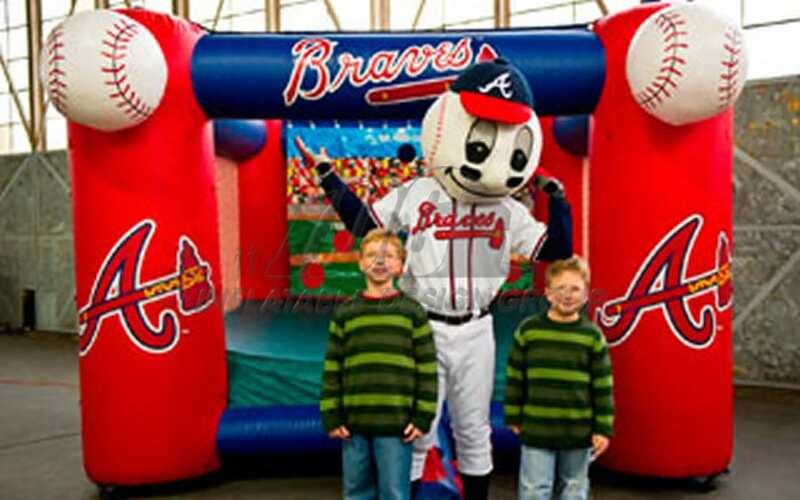 So, attract the best fans with amazing custom baseball inflatables this season! 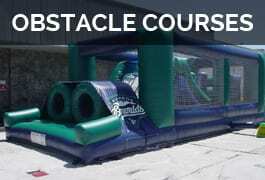 Make the Madness with Basketball Inflatables from Inflatable Team! 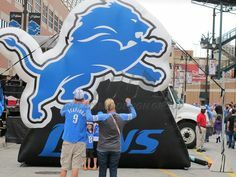 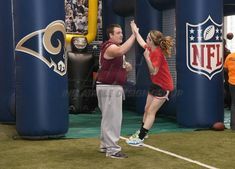 Score Some Points with Custom Inflatable Logos for Sports Teams!